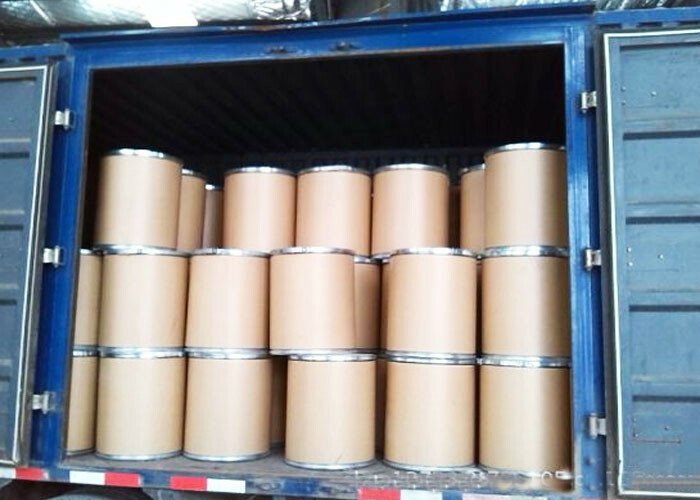 PCE superplasticizer is the newest generation superplasticizer in domestic and abroad. (5) environmental in production and usage. 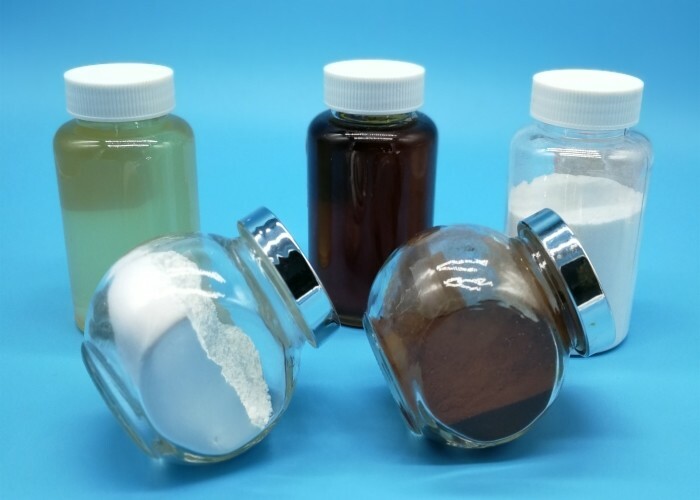 Base on above advantages, PCE superplasticizer attract the attention from engineering field and has been widely used in some important projects. Predictably, base on above advantages, PCE superplasticizer will be the main trend in the market. convenient for client in transport and use. So the powder is becoming the trend of this product. 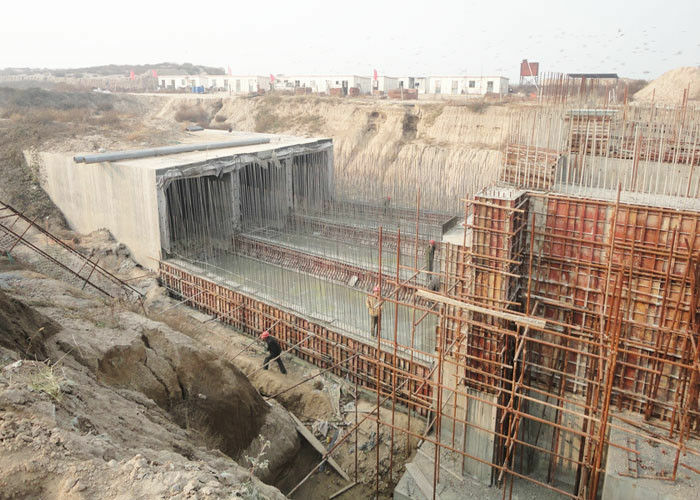 The recommend dosage of superplasticizer for concrete: 0.1-0.25% base on cement quantity. has 12% water reducing rate and 23% strength growth, this beyond the performance of common pumping agent in market. when dosage is 0.1%, performance beyond that of PNS and Melamine. But when dosage is below 0.14%, its good performance is not obvious. When dosage is above 0.20%, it is excellent in concrete fluidity and pumping performance. 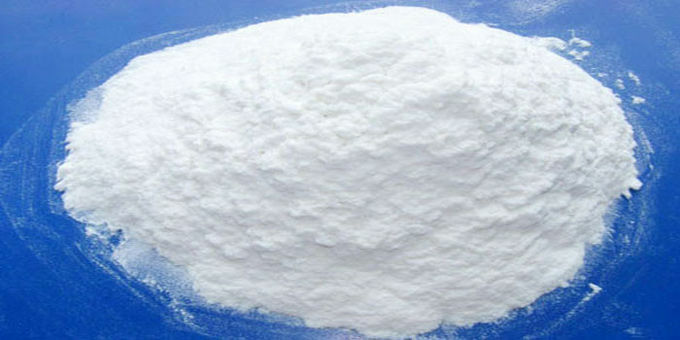 Therefore, the best dosage is recommended as 0.12-0.24%; when making concrete with high grade, big dosage of flyash or superfine slag powder or other special requirements, dosage can be expanded to 0.3-0.5%. Test state that there is no cohesion and bleeding in concrete even the dosage expand to 0.5%, and its water-reducing rate still increase . But air content increase, setting delay, strength decrease. 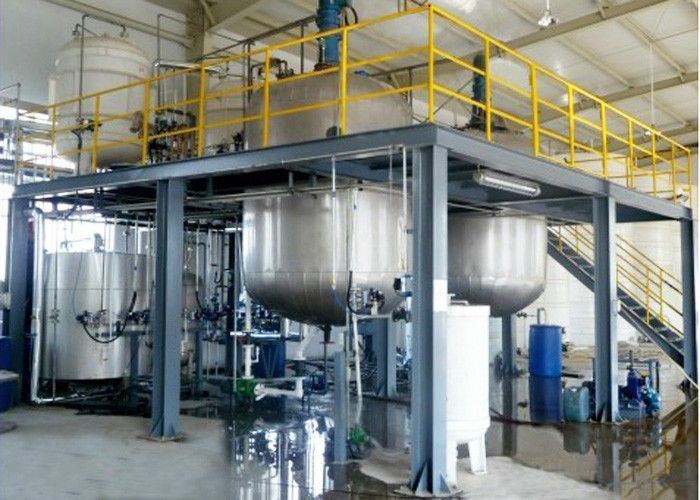 strength, setting all to meet with requirements base on the required dosage of admixture. 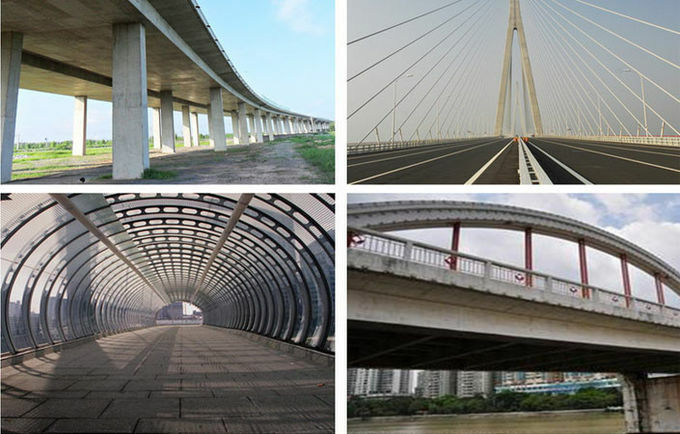 meet with the requirements of engineering, the strength of concrete should have surplus . will get better performance if mix it with water firstly. (1)This product is alkalescence solid without toxic, corrosiveness and pollution. It is unedible. please send the person to hospital rapidly for cure. 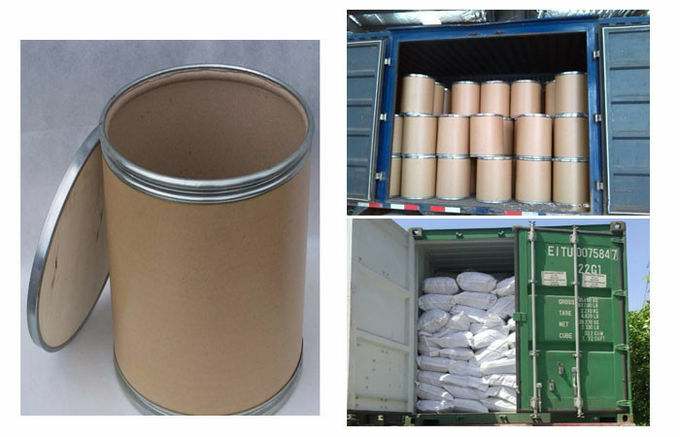 (2)This product is storaged in paper barrel with PE bag inner. Avoid rain and sundries to mix in. (4)Package: Paper-Plastic lamination package with PCE inner.